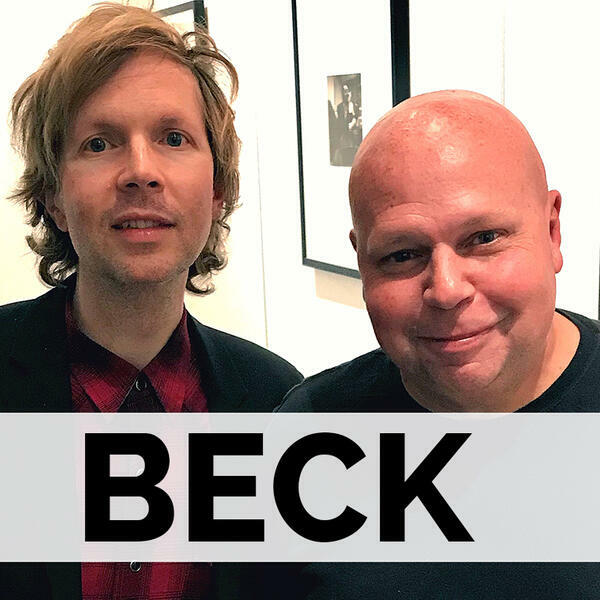 Today we’re hanging out with the one and only Beck! We were lucky enough to meet up with him in the legendary Studio B at Capitol Records in Hollywood. His highly anticipated album ‘Colors’ finally came out last month…he’ll tell us about working on it with producer Greg Kurstin as far back as 2014. Plus: his thoughts on making “modern” music, the records he loved growing up, and playing badminton backstage with Chris Martin from Coldplay! Make sure to subscribe to the ‘2 Hours with Matt Pinfield’ podcast now so you don’t miss any upcoming conversations, we’ve got new episodes every Monday and Thursday morning.